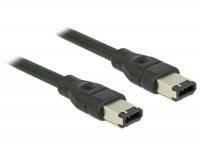 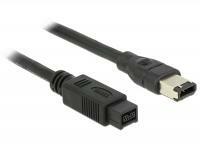 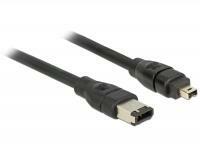 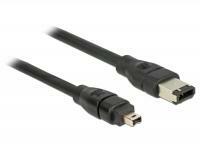 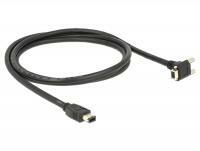 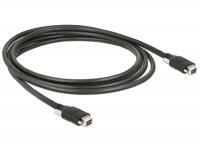 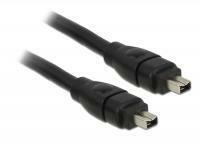 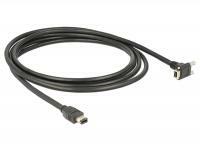 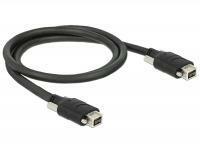 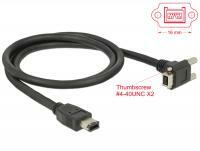 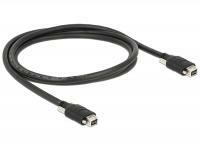 You can connect this cable to different FireWire devices with 4 pin connection like camcorder, external enclosure etc. 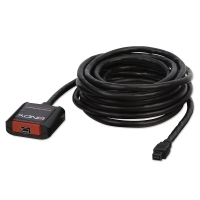 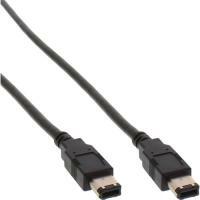 to an existing 4 pin FireWire connection on your computer. 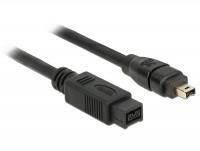 You can connect this cable to different FireWire devices with 4 pin connection like camcorder, external enclosure etc. 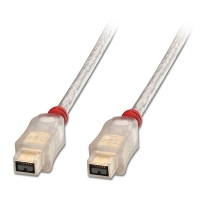 to an existing 6 pin FireWire connection on your computer. 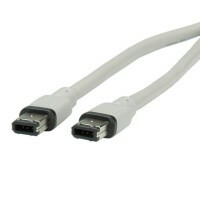 You can connect this cable to different FireWire devices with 4 pin connection like camcorder, external enclosure etc. 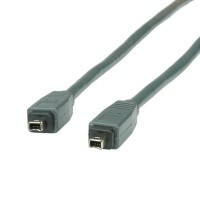 to an existing 9 pin FireWire connection on your computer. 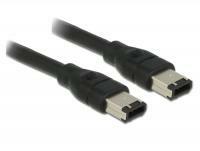 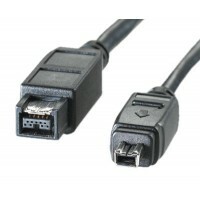 You can connect this cable to different FireWire devices with 6 pin connection like camcorder, external enclosure etc. 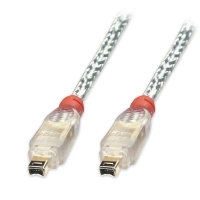 to an existing 9 pin FireWire connection on your computer. 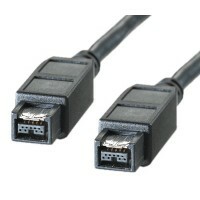 You can connect this cable to different FireWire devices with 9 pin connection like camcorder, external enclosure etc. 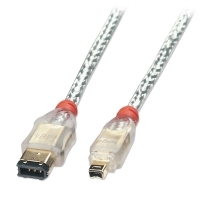 to an existing 9 pin FireWire connection on your computer. 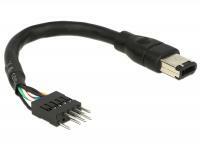 Description You can connect this cable to different FireWire devices with 6 pin connection like camcorder, external enclosure etc. 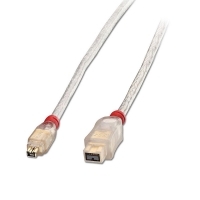 to an existing 6 pin FireWire connection on your computer. 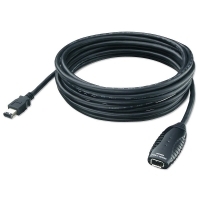 You can connect this cable to different FireWire devices with 6 pin connection like camcorder, external enclosure etc. 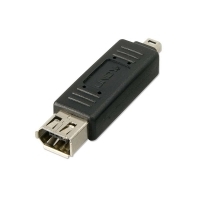 to an existing 9 pin FireWire connection on your computer. 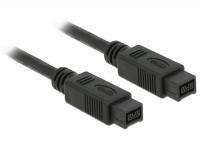 The screws of the 9 pin connector secure the connection and prevent accidental unplugging of the cable. 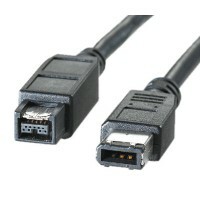 You can connect this cable to different FireWire devices with 9 pin connection like camcorder, external enclosure etc. 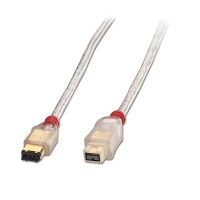 to an existing 9 pin FireWire connection on your computer. 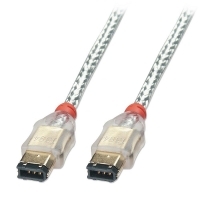 The screws of the connectors secure the connection and prevent accidental unplugging of the cable.